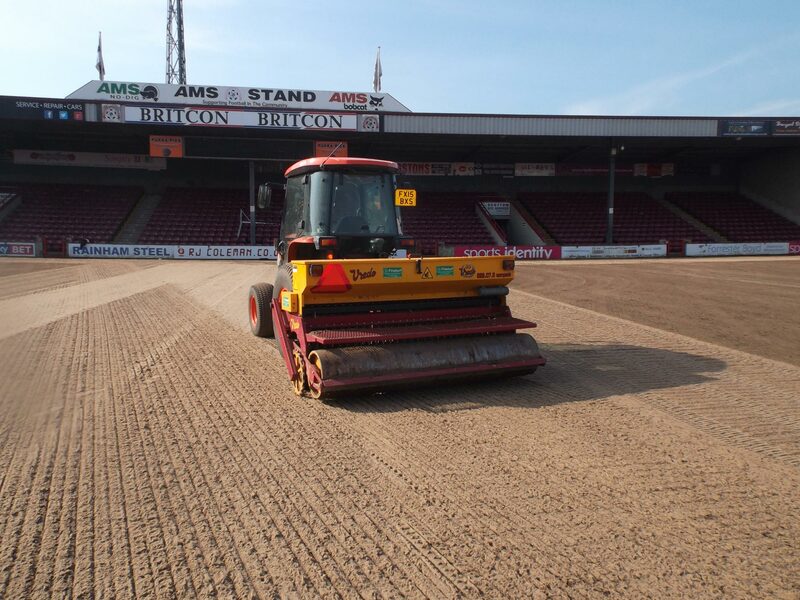 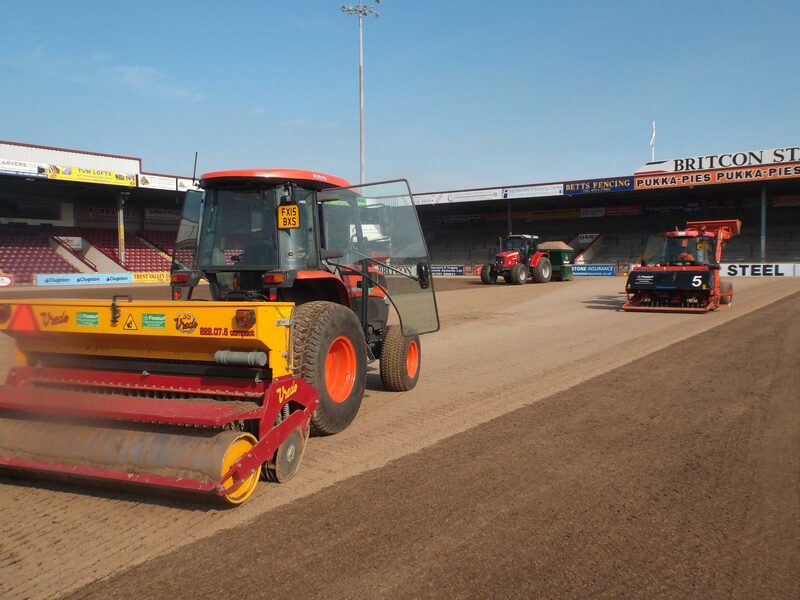 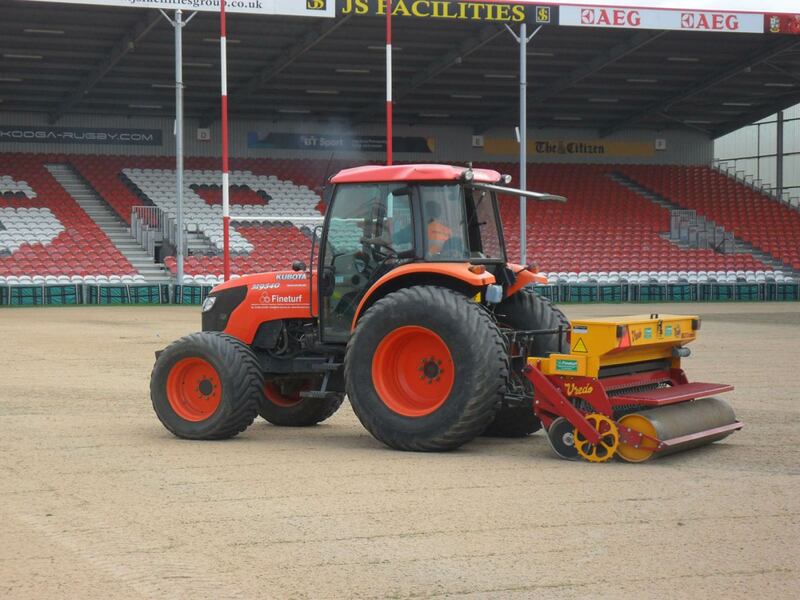 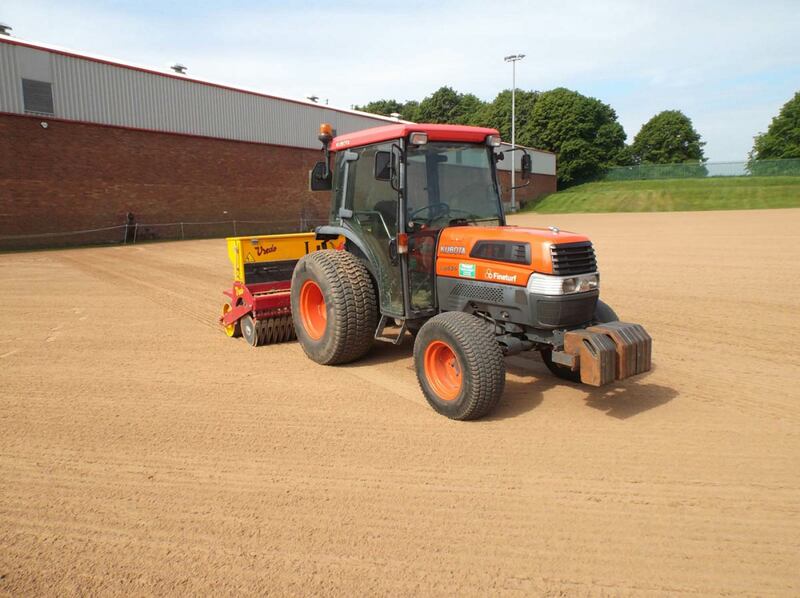 The Vredo Disc Seeder is used for overseeding or sowing sports pitches and large grass areas. 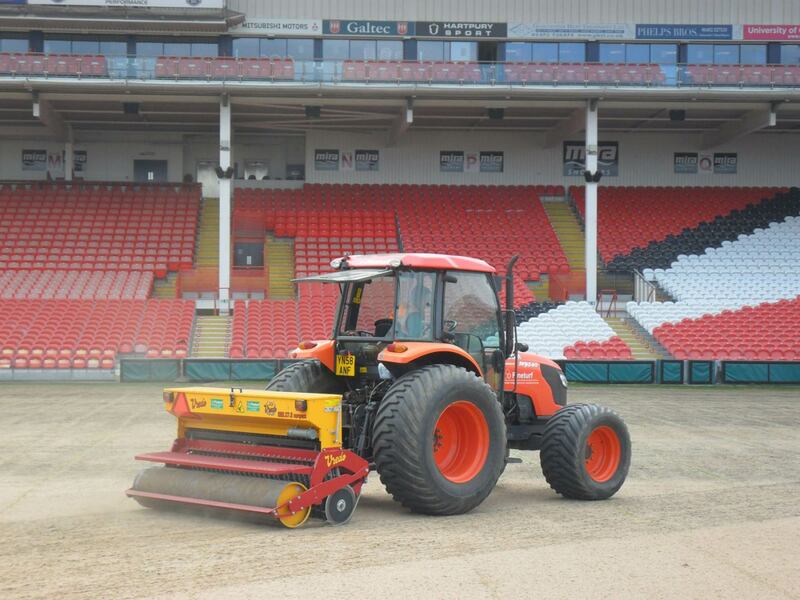 The disc system places seed under the surface, improving the rate of germination. 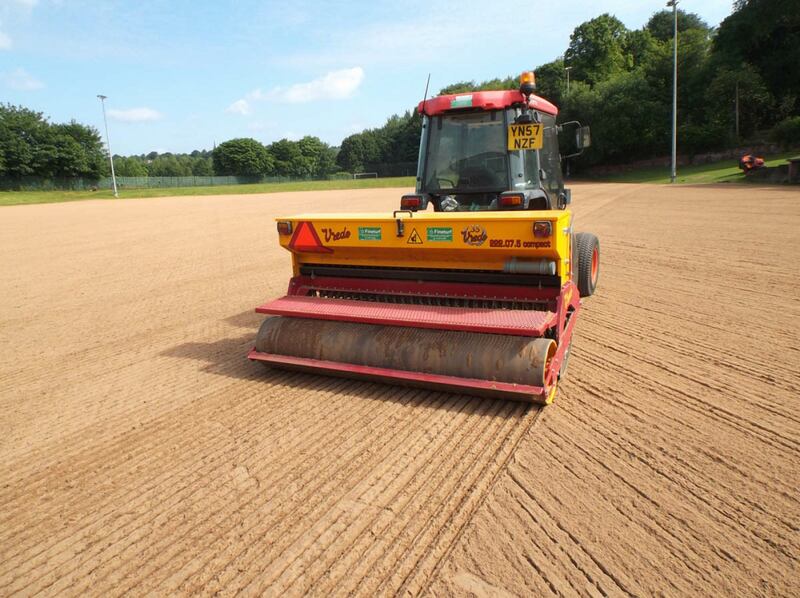 The slits are then closed by the rear rolling leaving little disturbance to the surface.